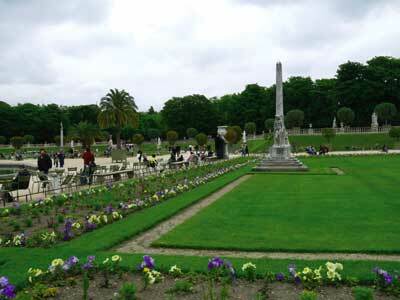 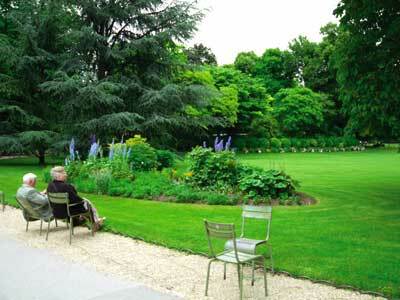 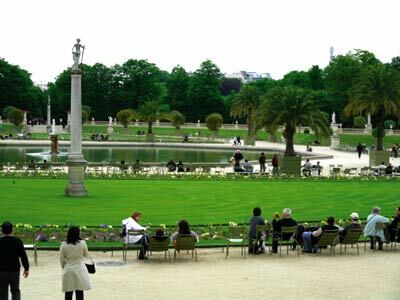 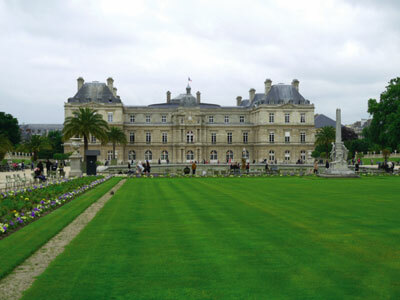 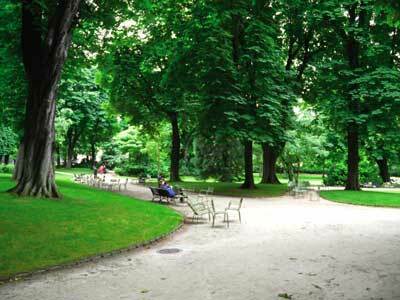 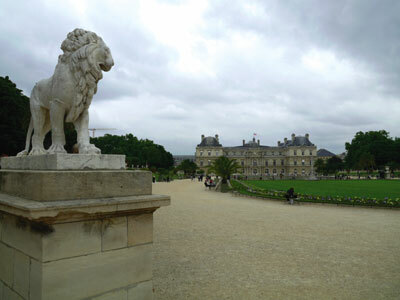 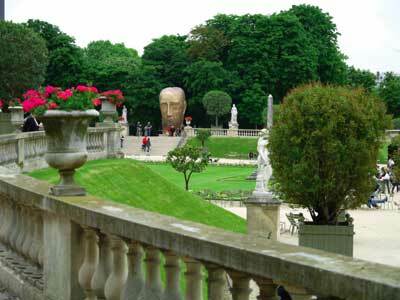 Wonderful French Garden in front of Palais de Luxembourg, but English Garden as well towards the rue Auguste Compte, the Jardin de Luxembourg is a very popular place. 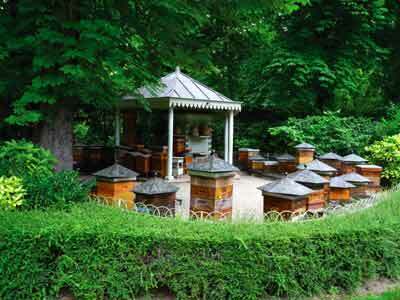 The orchard comprising more than 500 species, mostly pear and apple trees, gives a job to the bees living next door in the apiary. 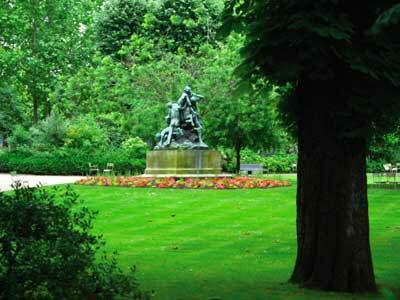 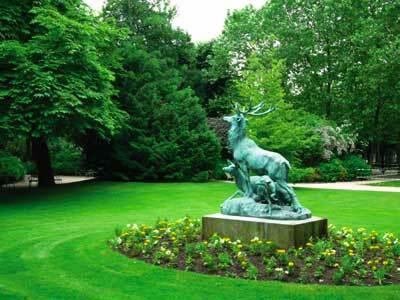 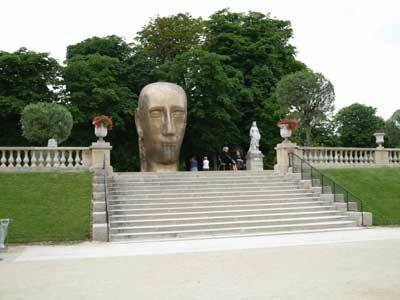 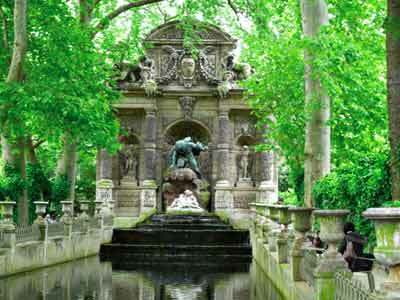 Sculpture is well represented by numerous statues of famous women from the epoch of Louis-Philippe. 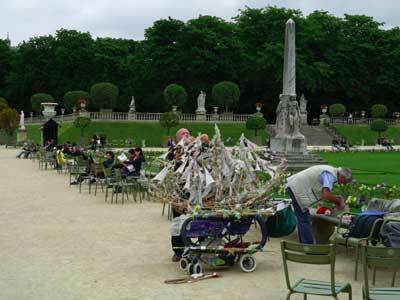 Activities are proposed as well, pony-riding or a puppet show for children; activities for adults around the band stand.